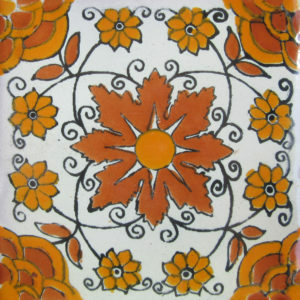 Please note: Maximum 20 designs per order. 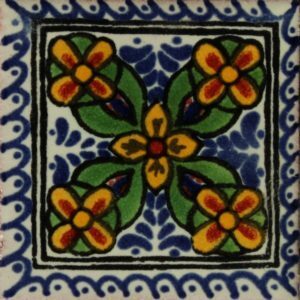 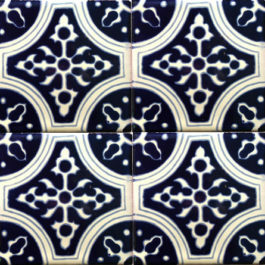 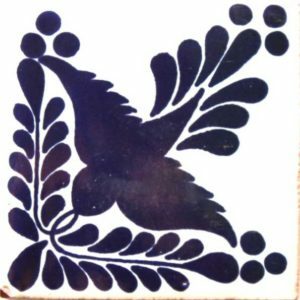 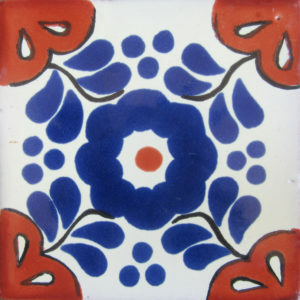 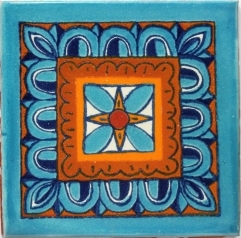 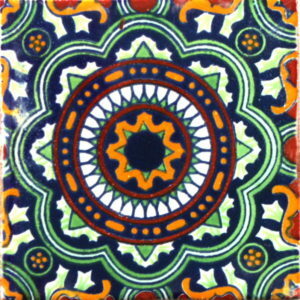 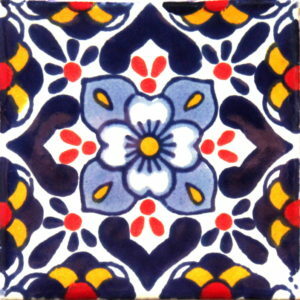 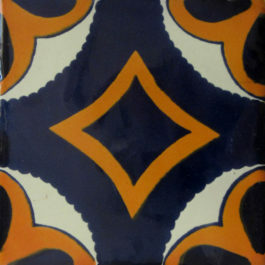 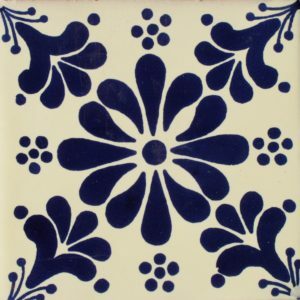 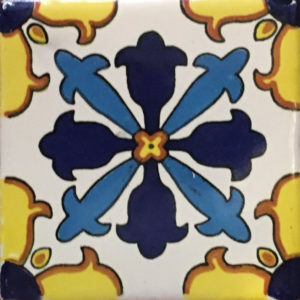 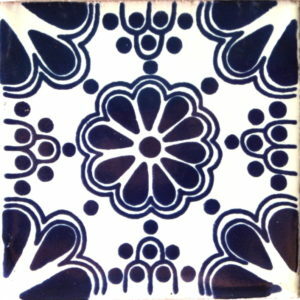 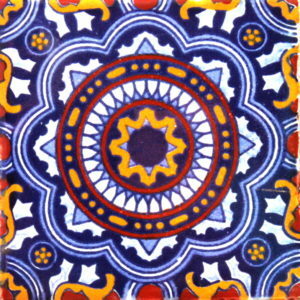 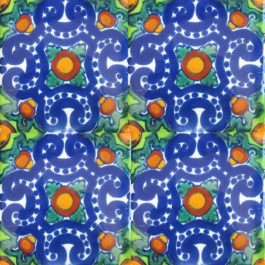 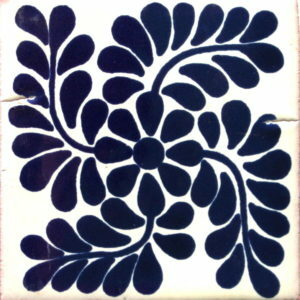 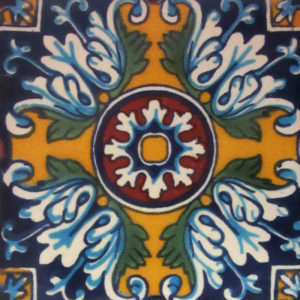 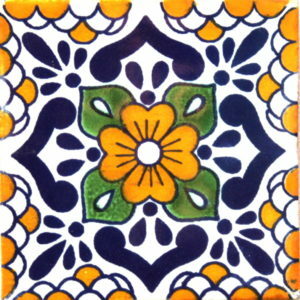 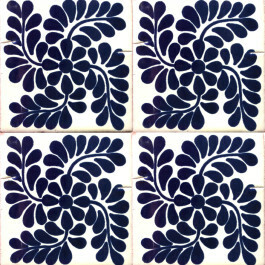 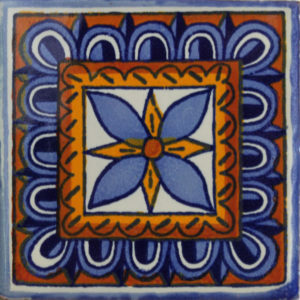 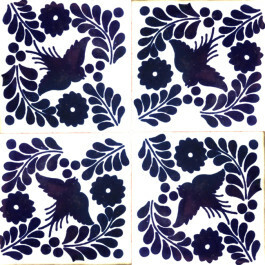 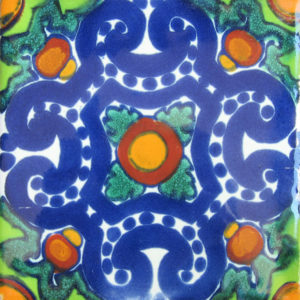 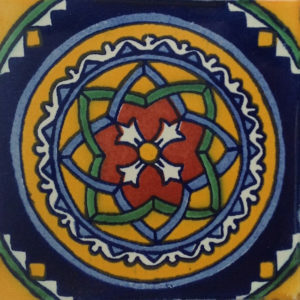 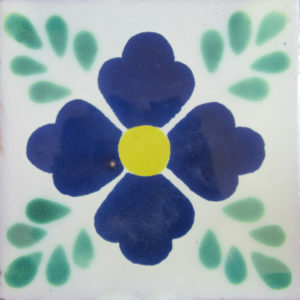 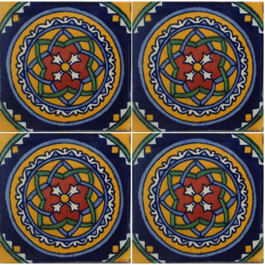 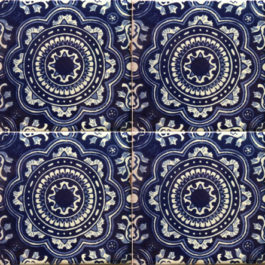 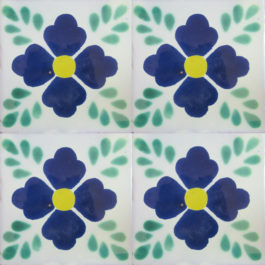 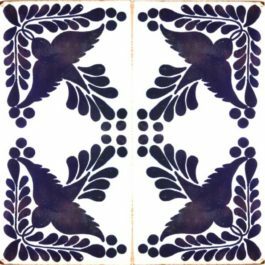 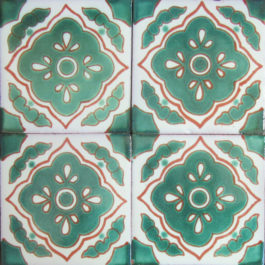 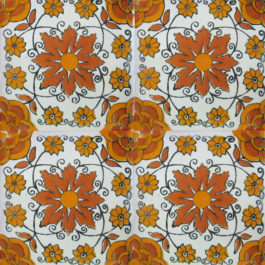 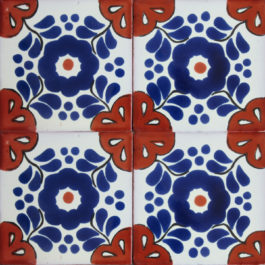 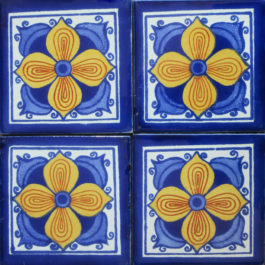 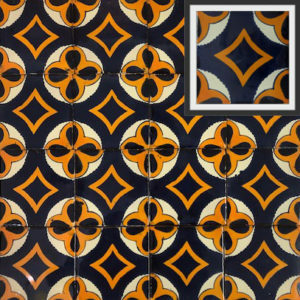 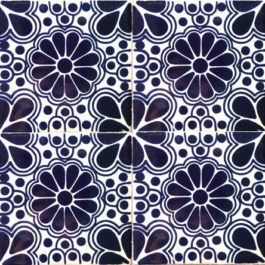 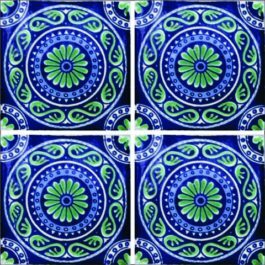 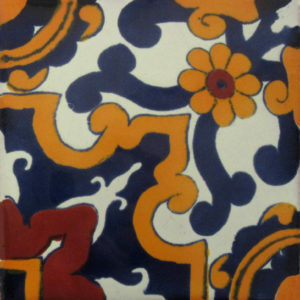 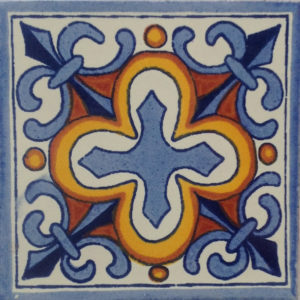 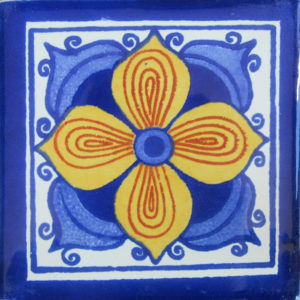 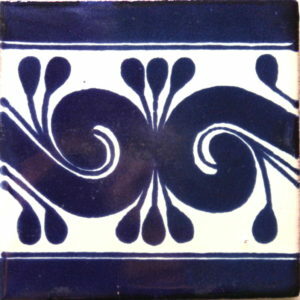 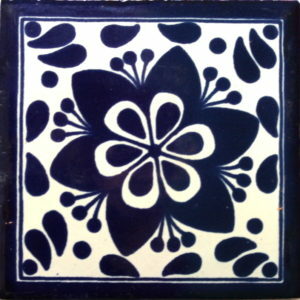 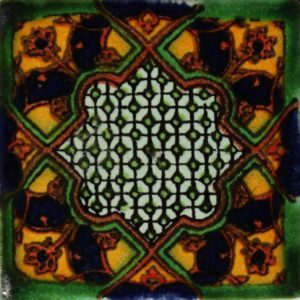 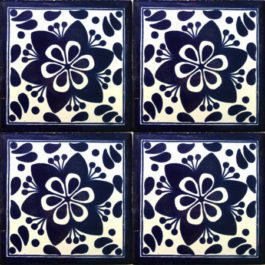 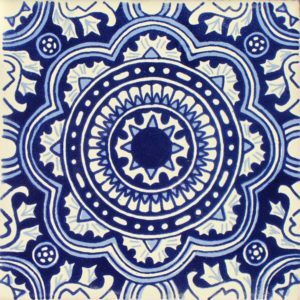 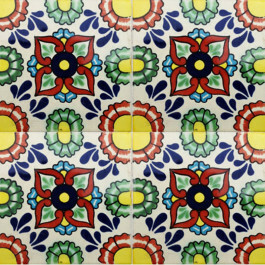 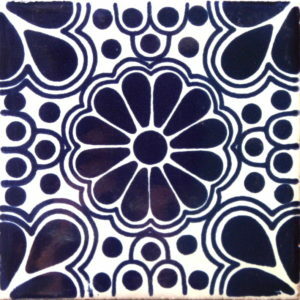 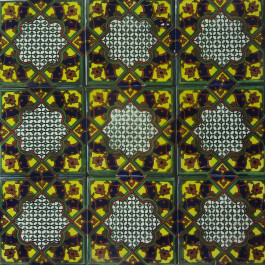 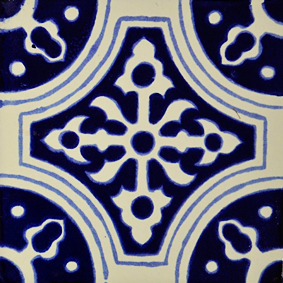 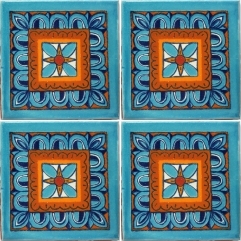 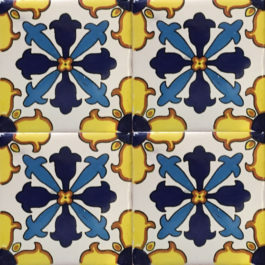 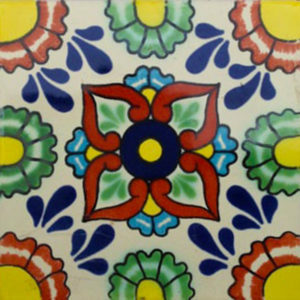 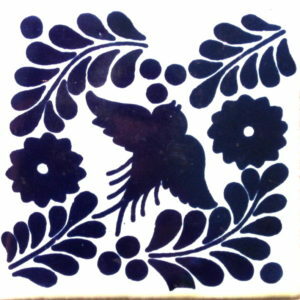 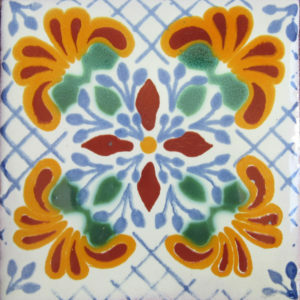 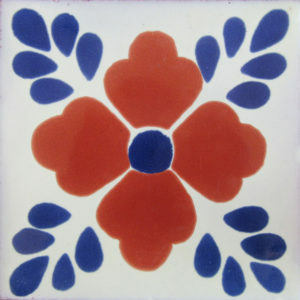 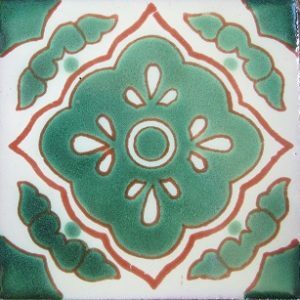 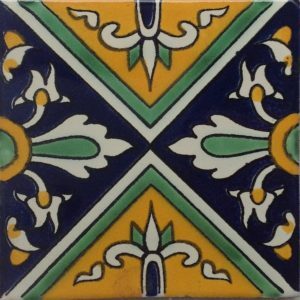 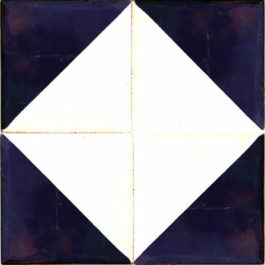 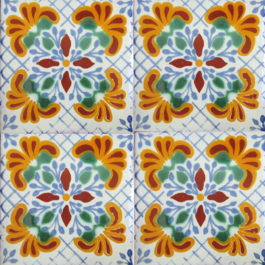 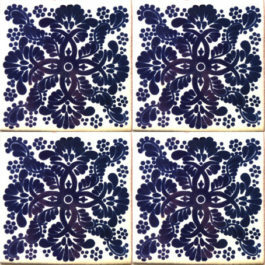 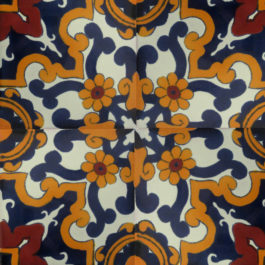 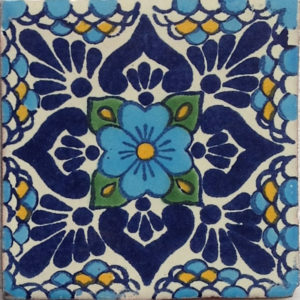 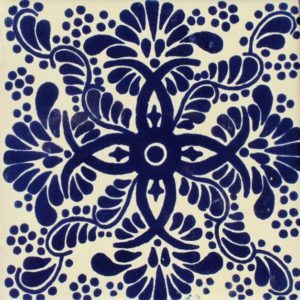 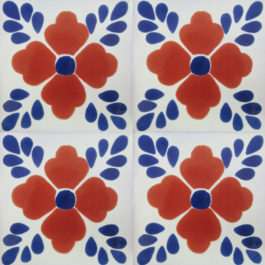 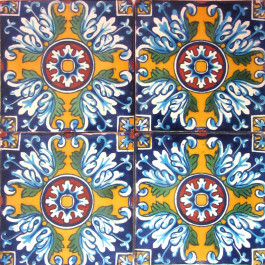 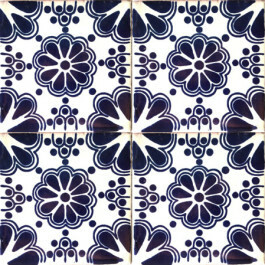 Our handmade Talavera tiles are unique and perfectly imperfect- over a long period of time, the glaze on the tiles will develop subtle surface cracks which adds to the natural patina of a handmade tile. 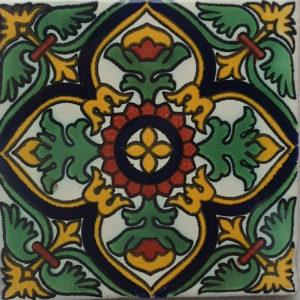 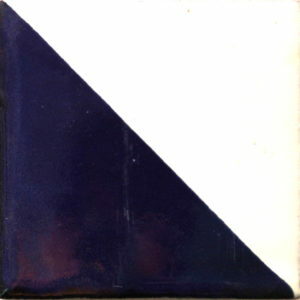 Any colour variances and “imperfections” add to the artistic characteristic quality of these tiles-please be aware of this before purchasing.